Discussion in '[WMTech] YouTube Integration Essentials' started by wmtech, May 16, 2015. 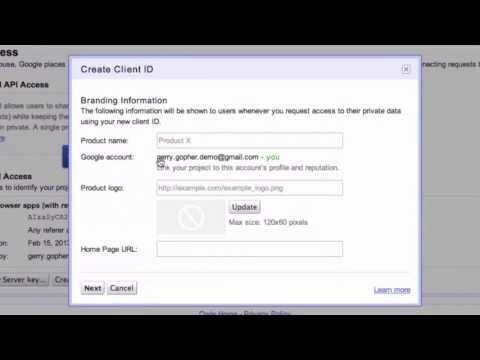 How To Get A Google YouTube API Key? If you do not already own one, register a new Google account. * Optionally disable other API's after clicking at "Activated APIs"
* Click on 'Create new Key' under "Public API Access"
Copy your API key to the options page for [WMTech] YouTube Integration Essentials in your XenForo ACP. Will This Add-On Work If I Don't Provide an API Key? Yes, with some exceptions; this add-on will continue to work, rendering YouTube players, but without the title and microdata (description, time, etc.). The video thumbnail will be locally cached even without an API key. Is there an instruction video? Watch this video on YouTube or on Easy YouTube.